Technik 6+ Single Door Quad Shower Enclosure - Only £289.99! In stock now for just £289.99 including VAT! Hurry while stocks last! 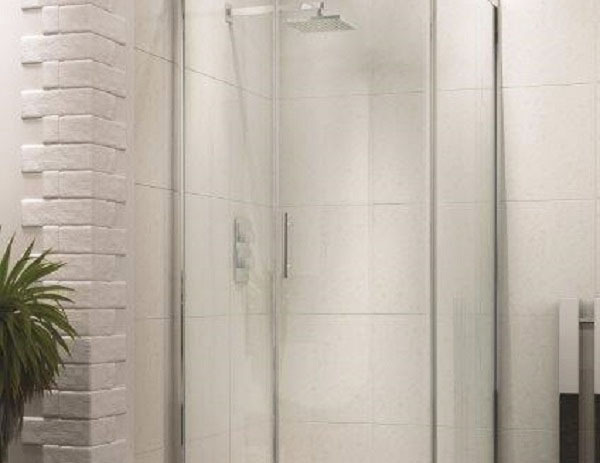 The Technik 6+ Single Sliding Door Quadrant Shower Enclosure is a perfect mix of style and strength. 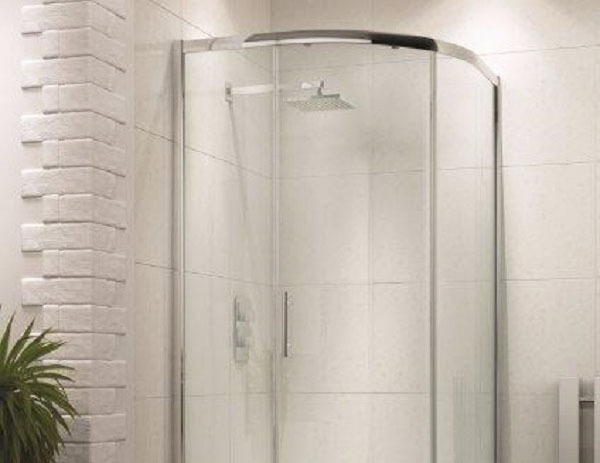 With its sleek polished chrome frame, full height magnetic door seals and modern design it is a beautiful centrepiece for any bathroom. 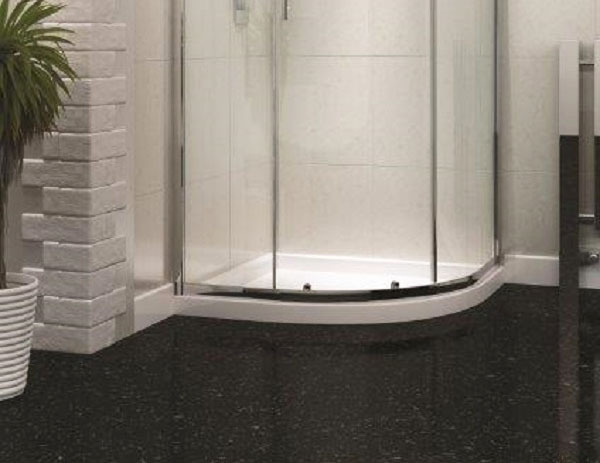 This is matched by 6mm toughened safety glass for maximum strength, heat retention and durability. The fantastic Lifetime Guarantee that comes with this enclosure as standard is testament to the unrivalled quality this item boasts. Its unique Single Sliding Door design allows you extra room for entering and exiting the enclosure, providing increased ease of access without compromising on quality. 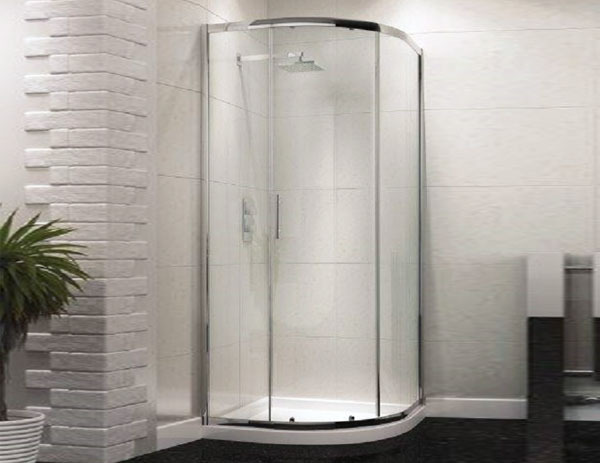 This enclosure is sized at 900mm, and as such fits on any standard 900mm quadrant shower tray. The Technik 6+ Single Sliding Door Quadrant Shower Enclosure is the perfect addition for any bathroom.